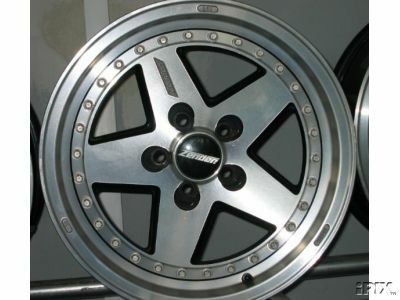 Zender alloys wheels 15 x 7, will fit 75/GTV6,very nice condition as per picture. Serious offers only. Finished in original silver with centre caps, lovely condition, will fit 75/gtv6, please ask for more details. 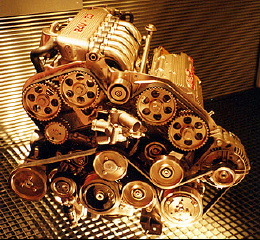 Alfa 164 3.0 24 Valve engines in stock, cloverleaf and super.